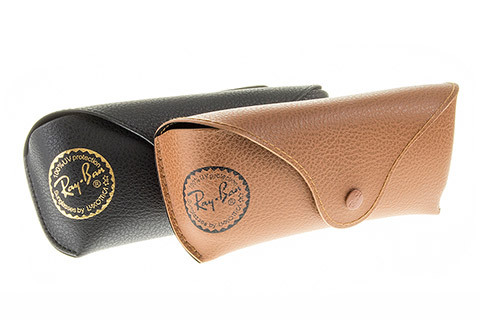 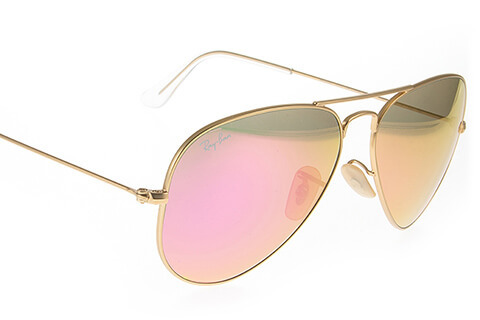 The Ray-Ban RB3025 sunglasses are a stunning combination of classic Ray-Ban craftsmanship mixed with modern luxurious design. 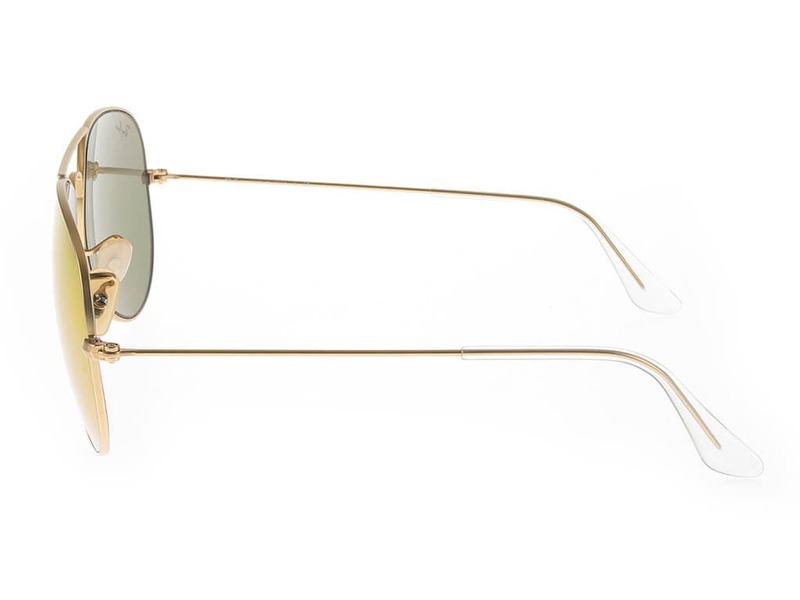 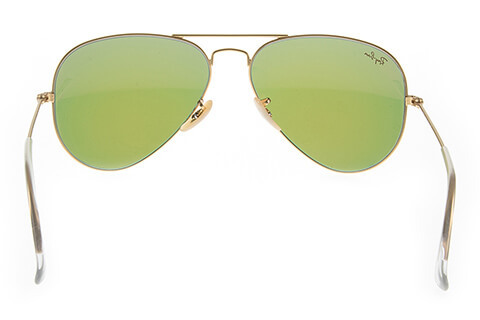 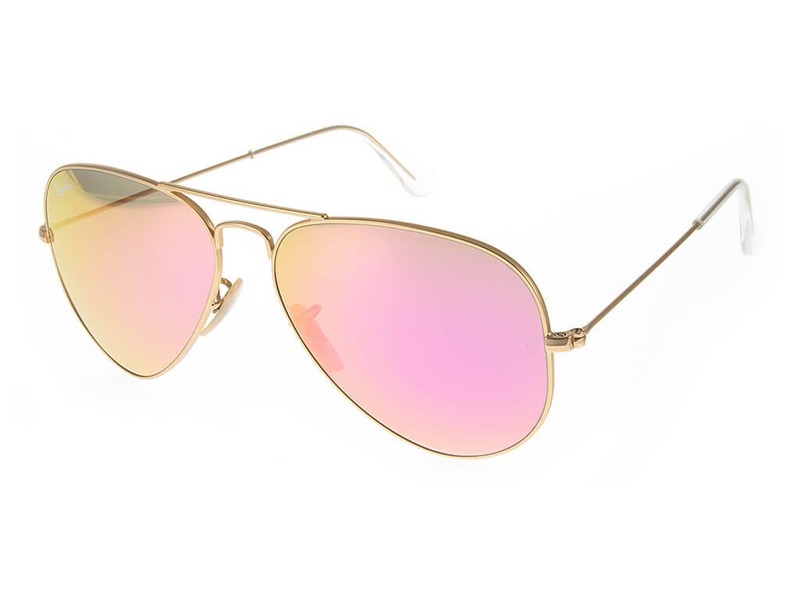 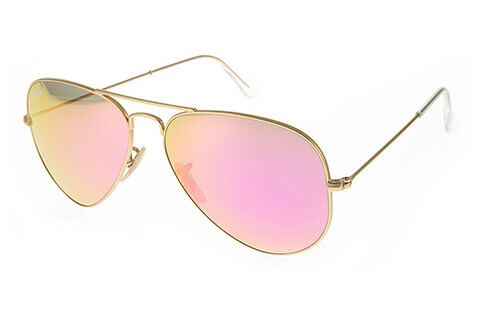 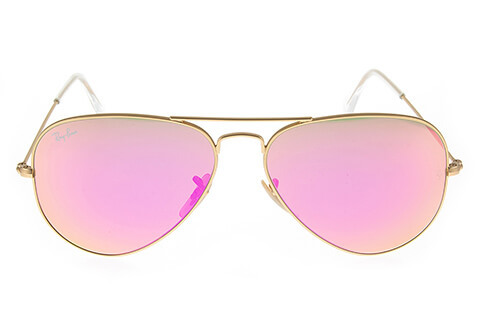 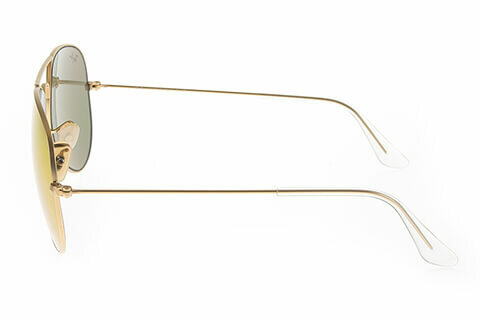 The gold metal frames of these aviator sunglasses are lightweight, durable and feature a double bridge at the nose. 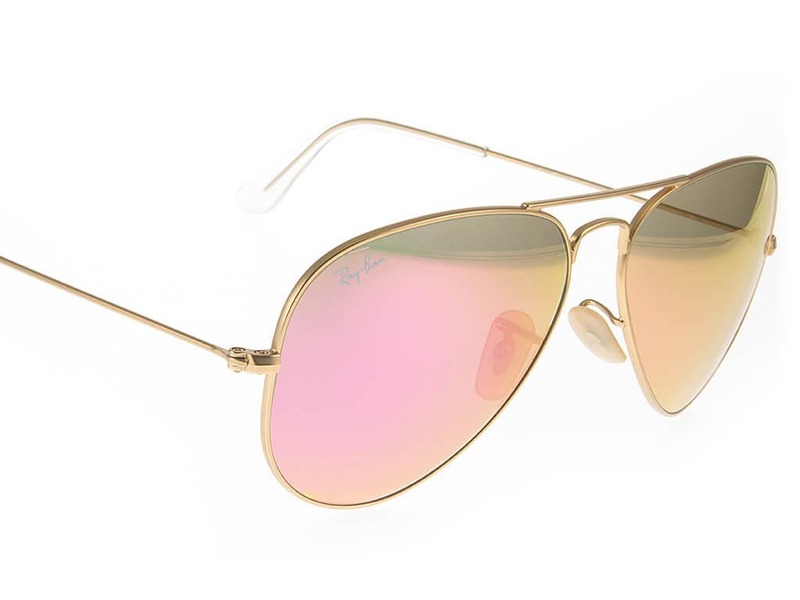 The cyclamen flash lenses are a beautiful metallic mix of gold and pink and offer 100% UV protection from the sun’s harmful rays. Soft rubber nose pads and rubber temple tips ensure comfort all day long. 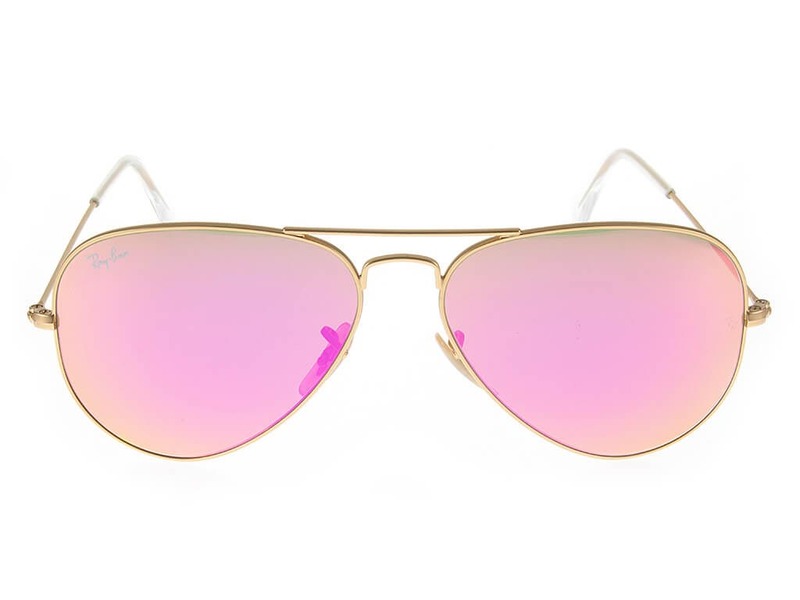 We offer a 10% discount to first customers on their first order when you buy designer sunglasses cheaper online at FeelGoodContacts.ie.